 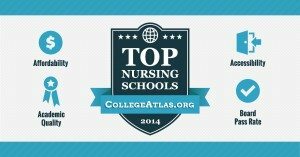 A comprehensive listing of the most prominent nursing schools and programs in each state. 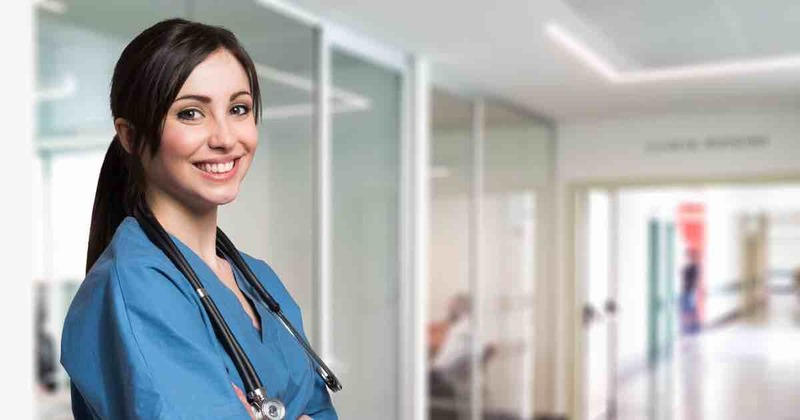 Before enrolling in a nursing program, we advise you to ensure the program is regionally or nationally accredited regionally or nationally. 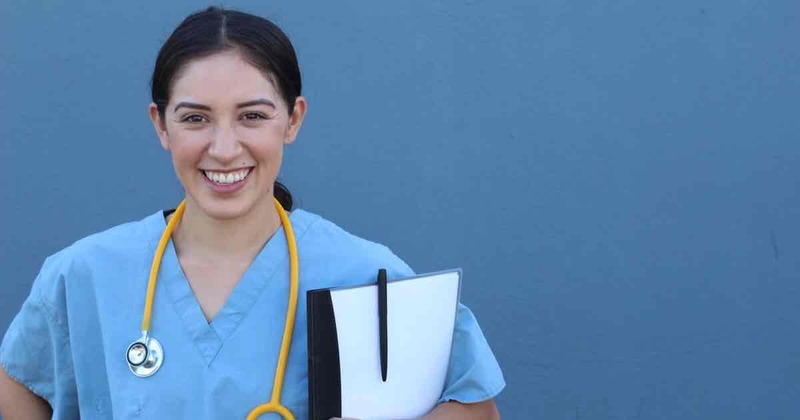 Additionally, check with the state board of nursing – in the state in which you plan on working as a professional nurse – to find out if the school’s nursing program is regionally approved for licensing.